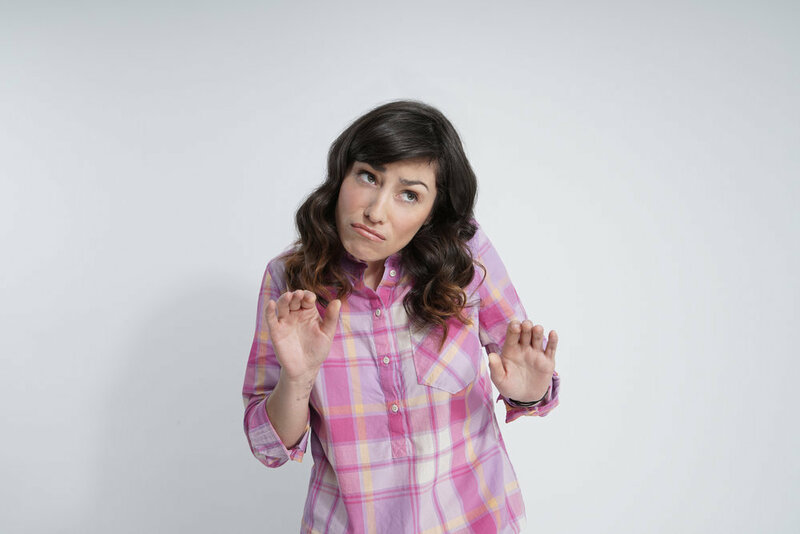 We just got finished praising Melissa Villaseñor for breaking the glass ceiling for Latinas on Saturday Night Live, and not nearly a week later, we’re already going onto the next with Villaseñor in our rear-view mirrors because of some tweets she made on her now-private Twitter page. I had just written about Villaseñor exactly eight days ago as of the time of this post. And before my post could even become old news, Buzzfeed along with other outlets, had broken the news that Villaseñor has had a long history of tweeting insensitive, racist statements. Not even real jokes per se; there was literally no way to find what she wrote amusing in any form. Villaseñor’s tweets make me reflect on something we should stay cognizant of at all times; that there’s more than just one type of Latinx identity and that Afro-Latinx face a multi-layered form of discrimination and racism, some of which us Americans, black white or otherwise, don’t even know about. America typically denies the multi-layered experiences of Afro-Latinx people, opting for the idea America usually adopts when thinking of Latinx and/or Hispanic people; a person who is either European-looking or tan-skinned. This denial is clearly an undercurrent in Villaseñor’s tweets, but it’s also an undercurrent in other Latin-American and South American countries as well. In many ways, the discrimination black diasporic people face in these countries are linked to America’s own issues with race-based colonialism. Take for instance Mexico. Americans typically don’t think of “black people” when they think of Mexico, but they are there. Black Mexicans have never fully been integrated; you don’t see many (or any) black Mexican actors and actresses in the telenovelas that make it to American shores. We also don’t hear of black Mexican singers or painters or leaders. Mexico itself hasn’t come to terms with its own history, in many cases refusing to believe black Mexican citizens about their own heritage. Clemente Jesus Lopez, head of the Oaxaca state office for black Mexicans, told the BBC that he can remember two instances in which the Mexican government didn’t believe black people were a part of Mexico, both instances involving women. “One was deported to Honduras and the other to Haiti because the police insisted that in Mexico there are no black people. Despite having Mexican ID, they were deported.” Lopez said that Mexican consulates were able to bring the women back, but the Mexican government itself offered no apology or compensation. However, for the first time in 2015, citizens were able to check “black” on the Mexican interim census, so Mexico is showing some subtle movement of the needle, but that’s only the starting point. It’s also worth pointing out that there are also Asian Latinx and Asian South Americans as well. Asian Mexicans make up a small percentage of Mexico’s population, for example. And Brazil has the largest percentage of Japanese citizens outside of Japan itself; many of whom we saw during this past Olympics winning for Brazil. There are also quite a few Asian-Hispanic/Asian Latinx American actors in Hollywood, including Kirk Acevedo, Harry Shum, Jr., Tatyana Ali, Tyson Beckford (both of whom are also Afro-Latinx as well), Enrique Iglesias, Bruno Mars (who is also Ashkenazi Jewish), Kelis (who also has African American heritage), and many more. While Latin America and South America have their own work to do, America has some things it needs to suss out for itself, and Villaseñor’s mistakes can be used a learning point for most of us. The fact that we, as a melting pot nation, don’t generally recognize part of the black diaspora as part of the Latinx identity, is something that speaks directly to our ideas about race, ideas that are reflected squarely in Villaseñor’s now-deleted tweets. We, and I guess Mexico and other countries as well, expect for blackness to be a self-contained, monolithic identity. Blackness doesn’t just equal one thing; blackness can be multilayered. You can be Afro-Latinx, just as much as you can be a black Native American, blasian, and of white and black heritage. So when we (and Villaseñor) label “black” as just being one thing, we’re erasing entire groups of people. The erasure is doubly so when blackness is equated with being ugly and subhuman. Thankfully, there are people out there doing the hard work of providing a space for Afro-Latinx to feel included, such as Janel Martinez’ Ain’t I Latina?, which focuses on news and entertainment centered around the African diaspora throughout Latin and South America. But each of us can do our part to end this discrimination. First, we can start with addressing our own ideas about what constitutes blackness. Second, we can demand those who are figures in society to think outside of themselves and think of those they’ll impact the most with their words. For some like Villaseñor, if you’re going to become a role model for other Latinx coming up after you, shouldn’t you make sure you’re inclusive and represent all Latinx? Third, With those of us who are championing diversity or getting more diversity on the screen, we need to ask ourselves if we are inviting all voices to the table, and not just the voices we think represent the whole of a people. When we fight for diversity, we need to make sure all racial and cultural experiences are accounted for. When those of us in power to cast actors in an inclusive way, we need to make sure that our idea of “Latinx character” includes all races and ethnicities, since Latin America is multicultural as well. Those of us who are media creators need to make sure that we think outside of what we’ve been told a Latinx character should look like. Ultimately, though, while we can all learn lessons from Villaseñor’s transgressions, the biggest lesson should be for Villaseñor herself; now that she’s in the public eye, she’d better what she says as well as what she tweets. What do you think about Villaseñor? Give your opinions in the comments section below.